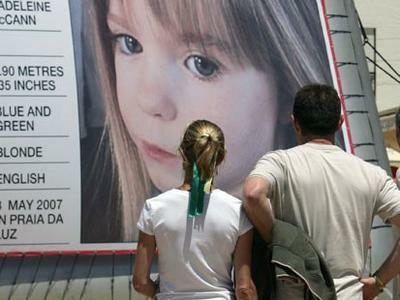 Madeleine McCann: an at-a-glance look at the missing child in the news. The Sun: “BIRTHDAY WISH Madeleine McCann’s mum Kate still throws her a birthday party each year with cake and presents in the hope she’ll come home.” This is news? No. It’s voyeurism. The story contains one fact: child vanishes. But ever since Madeleine McCann vanished in 20017, we’ve been gawping at the parents. “Nearly 12 years of presents and cards are waiting in her unchanged pink bedroom in Rothley, Leics,” says the Sun. Is the cake uneaten, stored in Tupperware? The Express also wants its readers to hear those words. It presses f9 on the keyboard and creates another ‘Our Maddie story. “Madeleine McCann: How Kate McCann STILL keeps birthday presents in hope of Maddie’s return,” says the paper’s headline. 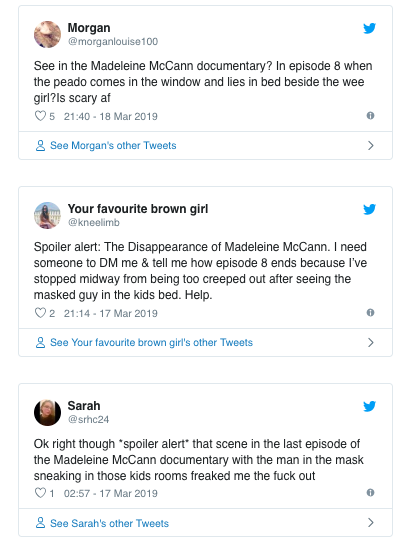 We’re not watching Madeleine McCann. We’re not looking for her. We just stare at the familiar. We’re being asked to look at woman who appears to have been buried alive. Can the New Zealand Herald offer relief from the mawkish and claustrophobia of a child’s bedroom without a child? No facts. Opinions are all we have. The single thread story feasted on by a voracious media is a nagging dry cough with no product. Most of it? All of it. The show offered nothing new on the case. We’ve learned nothing since she vanished.